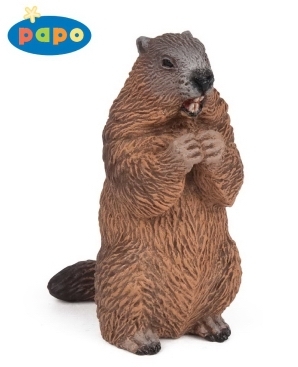 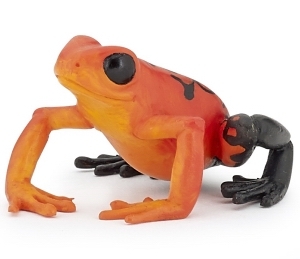 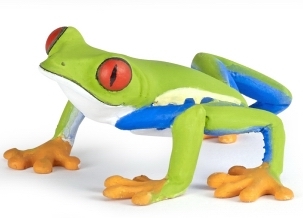 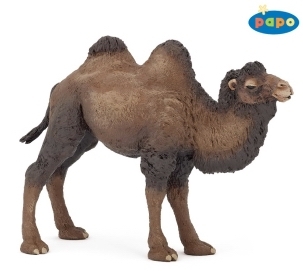 Papo Animals - Welcome to the wonderful world of Papo Wild Animals at Toys&Learning - UK Specialist Toy Shop. 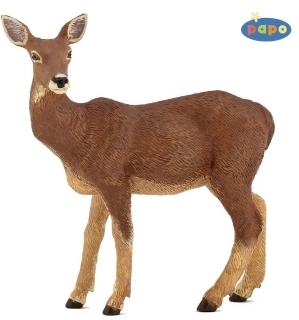 The wild animals from Papo have always been good but now each year they are getting better & better. 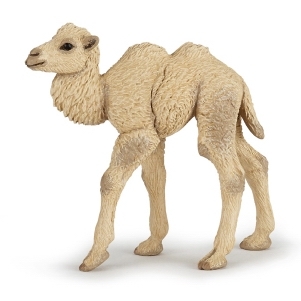 At Toys & learning we believe in providing some of the best educational toys on the market. 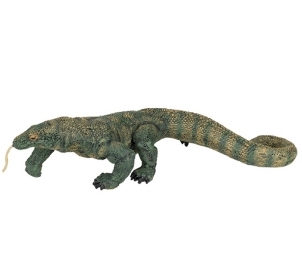 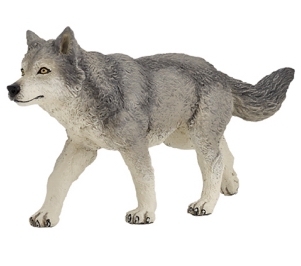 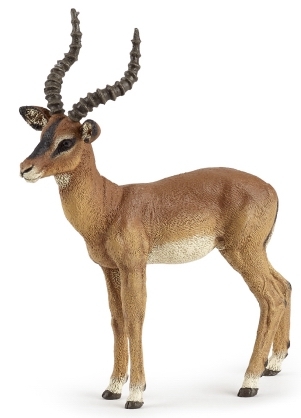 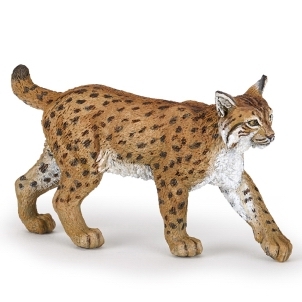 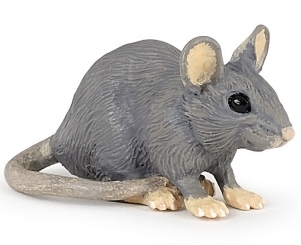 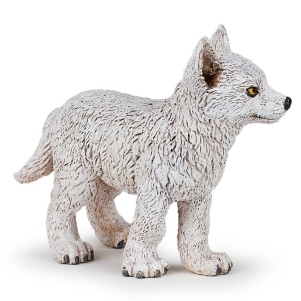 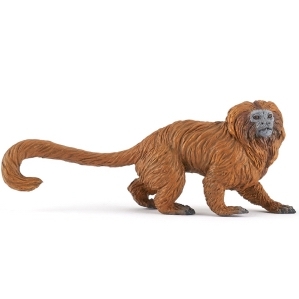 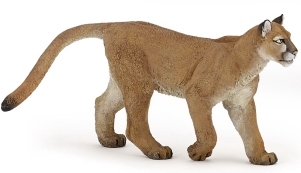 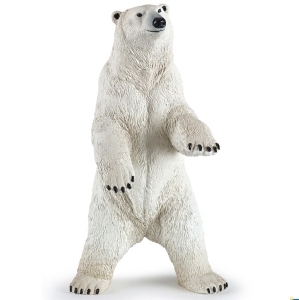 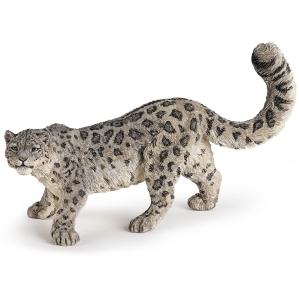 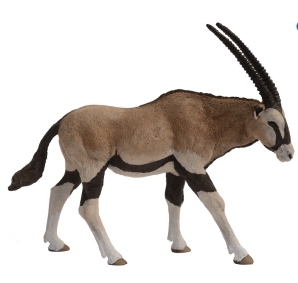 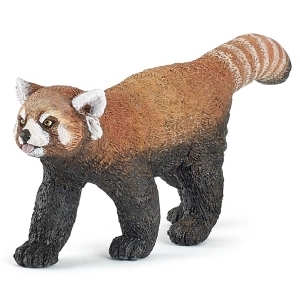 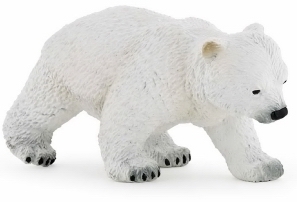 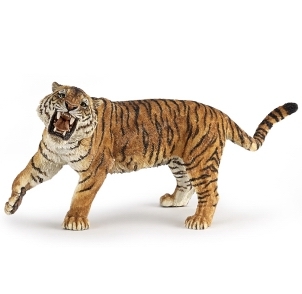 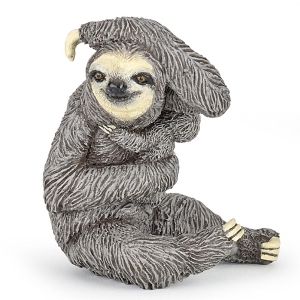 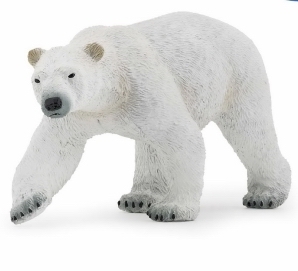 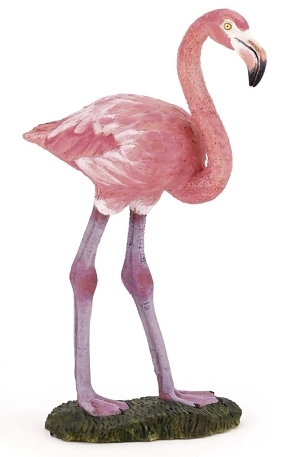 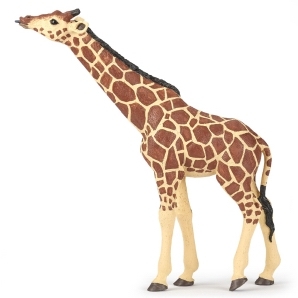 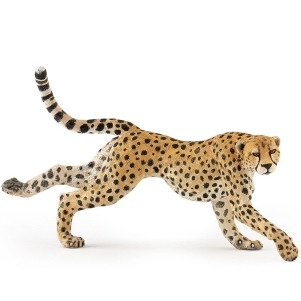 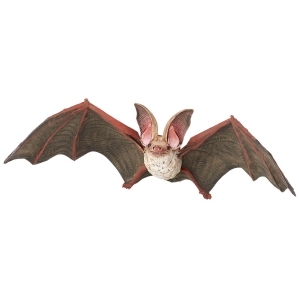 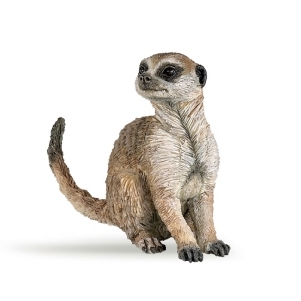 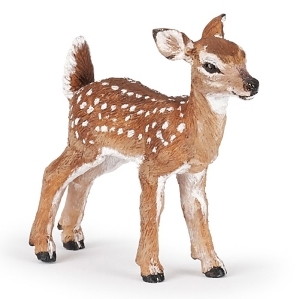 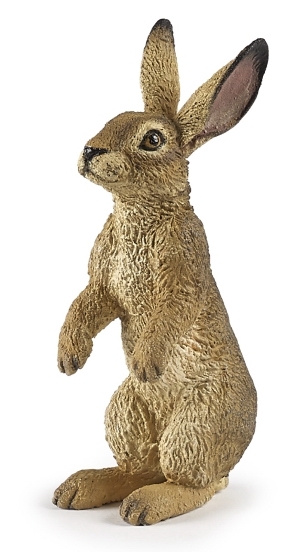 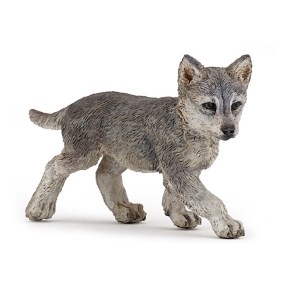 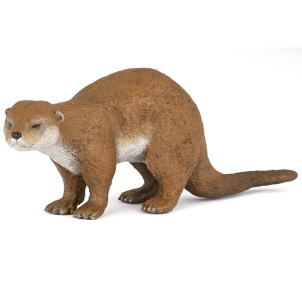 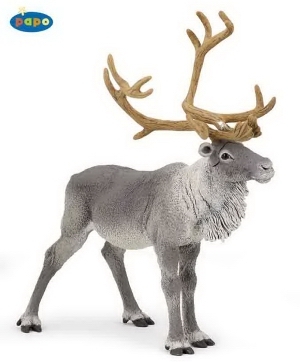 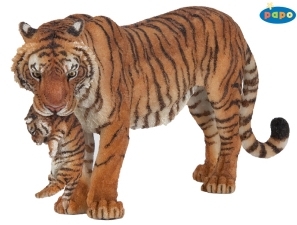 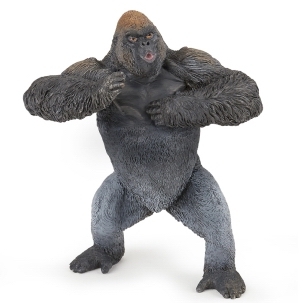 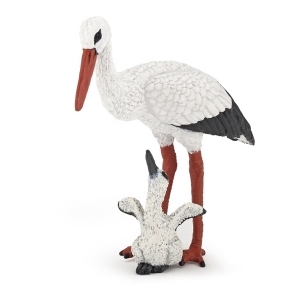 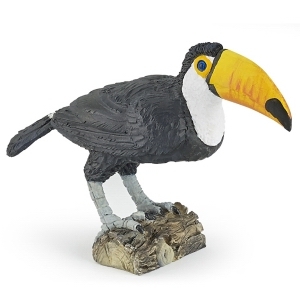 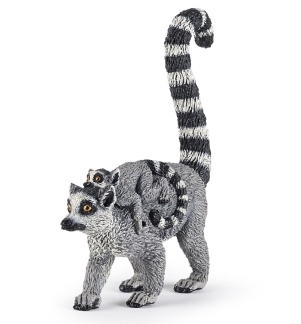 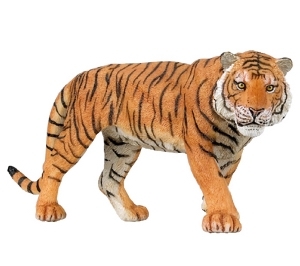 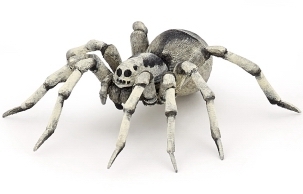 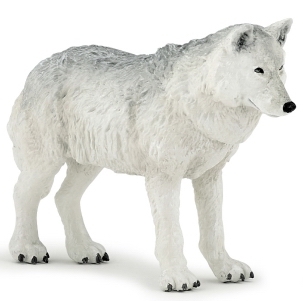 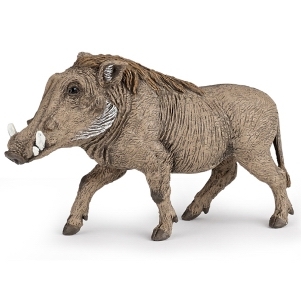 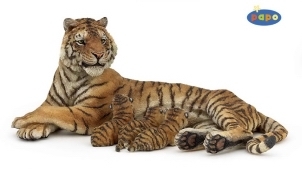 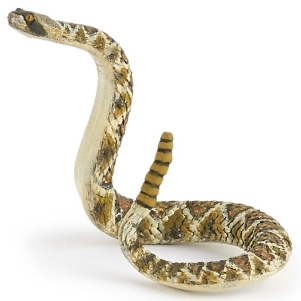 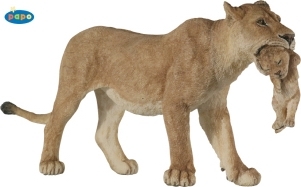 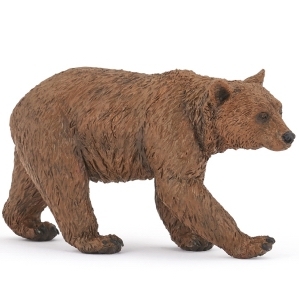 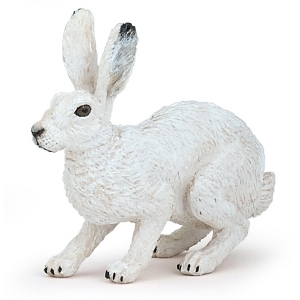 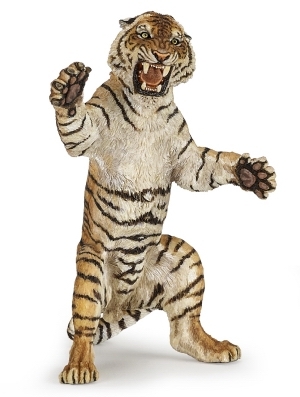 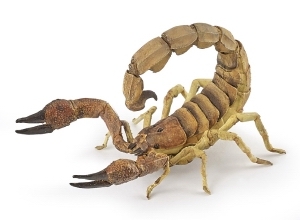 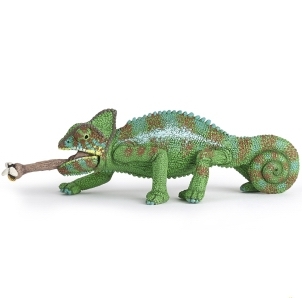 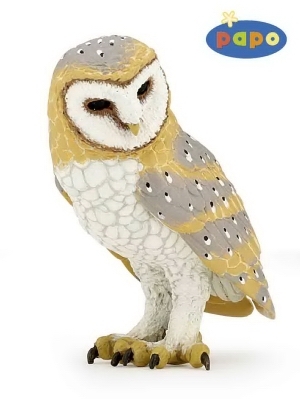 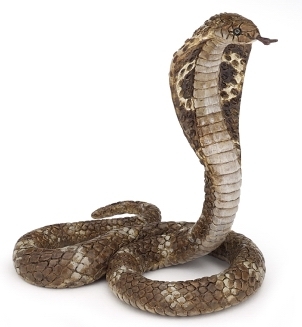 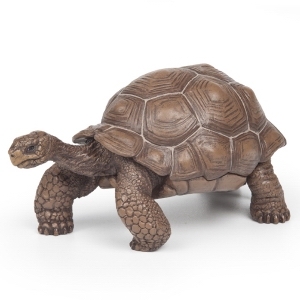 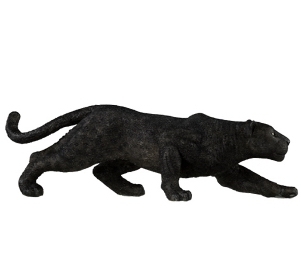 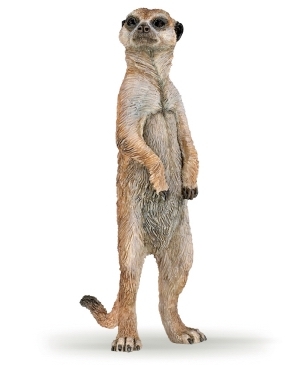 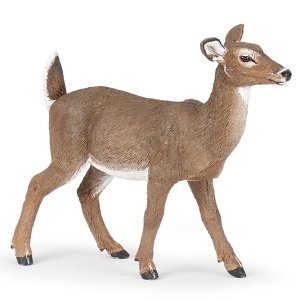 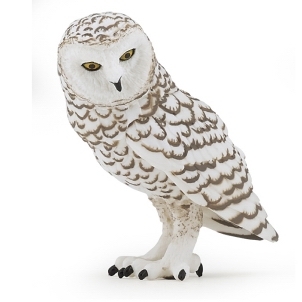 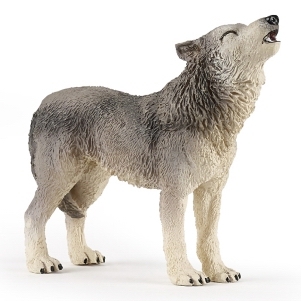 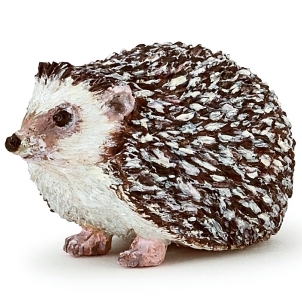 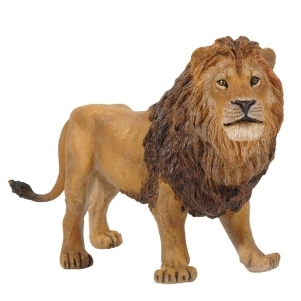 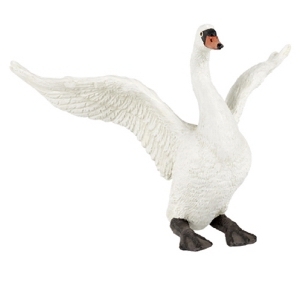 The range of Papo animals complements the range of Schleich animals. 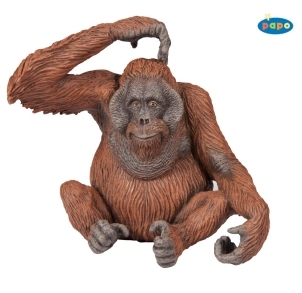 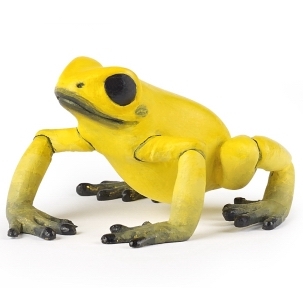 Rather than duplicate we have selected some of the very best of the Papo animals .